Since then, its been glory unto glory… with so many miracles continually. I’ve seen the most impossible cases transform, even though they were seemingly incurable, irreversible or unchangeable… life sentences of suffering dissolved away as light filled futures appear on the horizon. 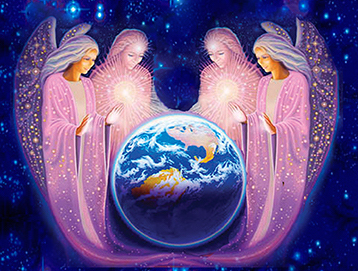 Today it is my JOY to pass the higher initiate Sacred Alchemist trainings to advanced souls across the planet. I hope you can join me in Egypt for what will be an unparalleled Journey into the Sacred Mysteries of the Soul!